Dakota Hudson had a 1.72 ERA in 15 2/3 innings this spring. 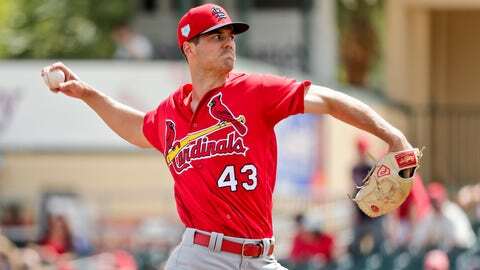 JUPITER, Fla. — Cardinals manager Mike Shildt says Dakota Hudson will break camp as St. Louis’ fifth starter. The 24-year-old Hudson was 4-2 with a 2.63 ERA in the majors last season, making all 26 of his appearances in relief. He had a 1.72 ERA in 15 2/3 innings this spring. 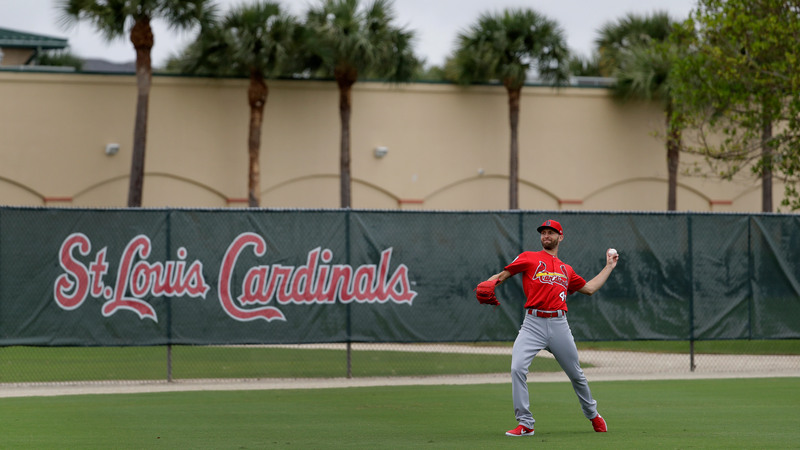 Pitchers Austin Gomber and Daniel Ponce de Leon were sent to minor league camp. They will start for Triple-A Memphis. Top prospect Alex Reyes is set to begin the season in the bullpen. Carlos Martínez, last year’s Opening Day starter for the Cardinals, will begin the season on the injured list because of shoulder weakness.